The goal of your Amazon business is to grow sales and improve your bottom line. The question is whether Fulfillment By Amazon (FBA) or Fulfillment By Merchant (FBM) is the best route for your business. When you first register as a seller on Amazon you can set up your account as an FBA or FBM. What many sellers do not realize is that you can actually register for both, which will double your exposure and sales opportunities. The following infographic provides a comprehensive comparison for Amazon sellers trying to decide between FBA or FBM. When looking at FBA vs. FBM, it is important to remember that Amazon businesses are not one-size-fits-all, so fulfillment methods need to align with your business goals and needs. With Fulfillment by Amazon, you store your products in Amazon’s fulfillment centers and the company picks, packs, ships, and provides customer service for these products. An FBA business model can be particularly helpful for sellers hoping to rapidly grow a scaling Amazon startup and reach more customers. With FBA, your items are eligible for Amazon Prime free two-day shipping and all Amazon customers can get free shipping on eligible orders, therefore making your items more appealing to a large audience. There are two types of merchant-fulfilled operations that you can have as a seller operating on the Amazon marketplace — Fulfillment by Merchant or Seller Fulfilled Prime. With Fulfillment by Merchant, you elect to ship your items to each customer via your own logistics and operational processes, with product stored in your own warehouse (or a warehouse of a third-party company) instead of at Amazon’s fulfillment centers. FBM can make sense for specific types of items, such as items that are large or heavy, do not have fast turnover, or are being sold in small volumes. Regardless, FBA and FBM business models differ highly and the one that is right for you will depend on the size of your business, the items in your catalog, and your individual goals and strategies. As mentioned above, when looking at the differences between FBA vs. merchant fulfilled network (MFN), it will be critical to consider the size of your operation and what kinds of items you sell. Sellers who utilize Fulfillment by Amazon pay fees to store their products in Amazon fulfillment centers. With FBA, Amazon handles the shipping and fulfillment, as well as customer service and returns. MFN refers to sellers shipping their own products directly to the customer from their own business, home, or warehouse location after receiving orders from Amazon. As far as popularity is concerned, FBA sellers can better stand out from their competition and win the Buy Box more frequently because they can offer Amazon’s Prime shipping option and access Amazon’s shipping and fulfillment networks worldwide. However, it is a costly program to participate in, with monthly storage fees and long-term storage fees. However, small businesses that are starting out and don’t have the ability to pay all of the associated FBA fees might be more suited for MFN. They can package and ship their products however they want and are therefore responsible for picking, packing, shipping, and customer service. In addition to Fulfillment by Merchant, there is a new, rapidly growing MFN fulfillment method — Seller Fulfilled Prime (SFP). When analyzing FBA vs. merchant fulfilled via SFP, these two fulfillment methods are regarded by Amazon to have the same customer-first performance metrics and require sellers to maintain the Prime promise (ability to ship to customers with free, two-day delivery, whether it’s from an FBA location or a seller’s own warehouse). 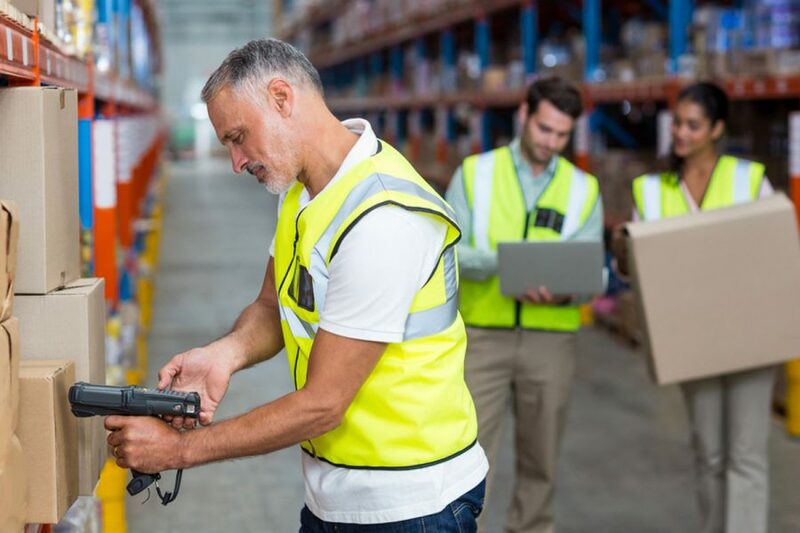 SFP allows qualified Amazon sellers with Professional seller accounts to display the Amazon Prime badge on orders fulfilled via their own warehouse or third-party logistics providers. Fulfillment by Amazon (FBA) is simply using the services provided by Amazon rather than your own resources. The program allows sellers to ship their merchandise to Amazon where items are stored in warehouses until they sell. When determining if Fulfillment by Amazon, Fulfillment by Merchant, or a combination of the two when SFP is incorporated is the right choice for your business, you should consider the size of your business and any growth potential, the product categories that you sell, and what aspects of your business you are looking to invest the most resources in. The Amazon FBA Calculator is a useful tool to help you decide whether to use Fulfillment by Amazon (FBA) or pursue an alternate fulfillment method. With the calculator, you have the ability to either compare FBA to FBM (Fulfillment by Merchant) or to simply calculate the fees involved with FBA.